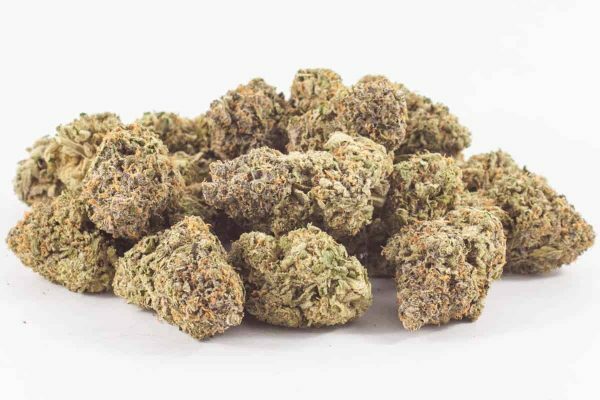 Chemdog has developed quite the name for itself over the years. 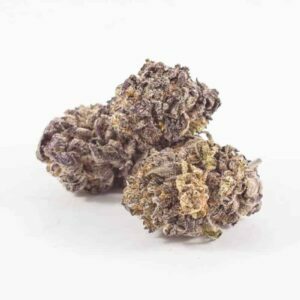 Between its mysterious origin, ambiguous genetics, and the plethora of successful crosses the strain has produced, Chemdog has practically secured itself a permanent place in the cannabis hall of fame. 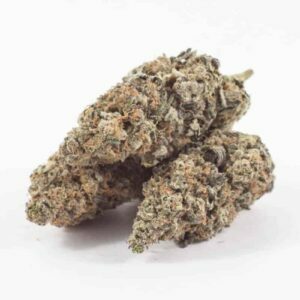 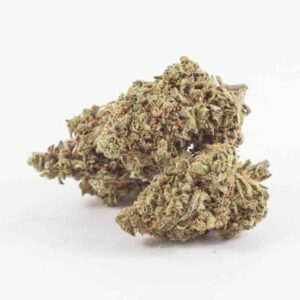 The original source of powerhouse strains like Sour Diesel and OG Kush, Chemdog is known for its distinct, diesel-like aroma. 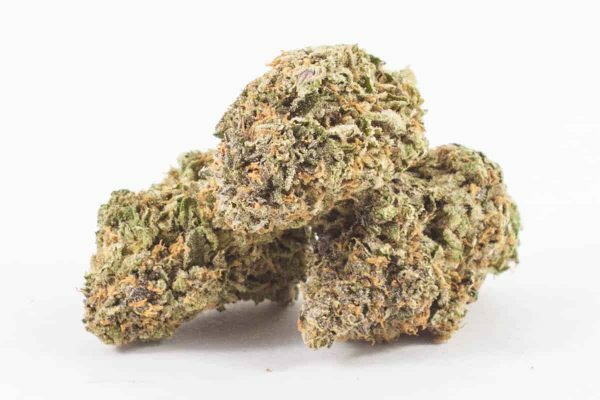 Pungent and sharp, you’ll be able to smell this hybrid from a mile away.